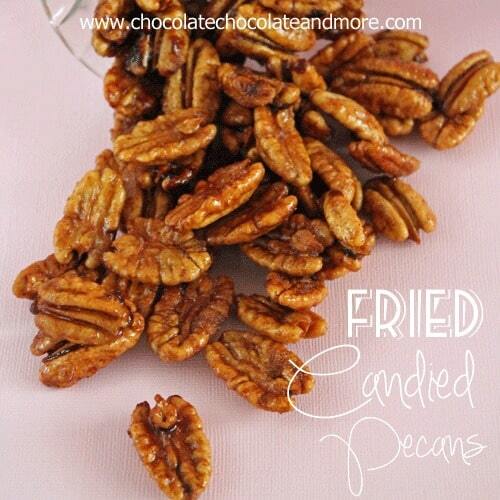 Fried Candied Pecans - Chocolate Chocolate and More! Fried Candied Pecans-dip them in chocolate for even more deliciousness! Now don’t everyone go running from that word “fried.” If you live in the south for any period of time, you’ve had some fried food. Fried Okra, Fried Chicken, Fried fish-nothing beats a good old fashioned fish fry. Country Fried Steak, Fried Ham, Fried Green Tomatoes-they even named a movie after it. Fried Apples, And if you go to the fair, you’ll find fried twinkies, fried cheesecake, you name it and they’ll drop it in some hot oil. And of course Fried Turkey. Have you ever had deep fried turkey? It’s to die for. So juicy and tender, not at all greasy, full of flavor. We become like ravenous dogs fighting over the skin on a fried turkey. The only reason we don’t have a fried turkey every year is I want the drippings from an oven roasted turkey to make the gravy. Nothing better than gravy made from drippings. So since we got new pecans in, I wanted to clean out the freezer of last year’s pecans. I still had 2 big gallon bags of them left. I immediately thought of Fried Pecans. Every time I’ve had them, they’ve been fried in Peanut oil, usually right before frying up that turkey, to help season the oil. I didn’t have peanut oil in the house and didn’t want to run to the store just to buy oil. Google to the rescue. What surprised me was not that I could use regular vegetable oil but every search result was coming up for a recipe that used sugar. This was not what I was used to. I can’t tell you how glad I am that I did that search. We now have a new treat in this house. 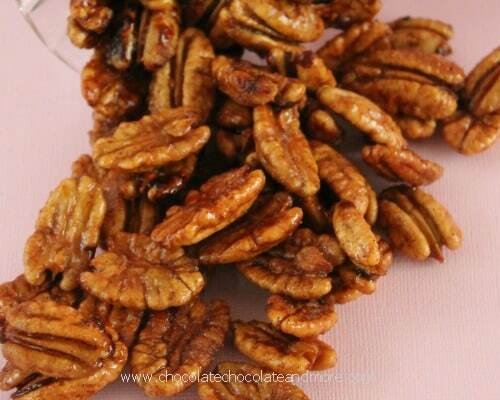 A little sweet, a little salty, I’ve got so many ideas to use these pecans! 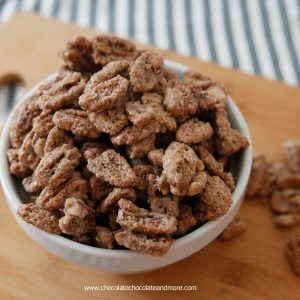 So here are 2 recipes for Fried Pecans, The way I was always used to, just fried and salted and our new favorite, Fried Candied Pecans! In a medium pan, fill with oil about 2 inches deep. Heat over medium low. Blanche your pecans. Fill a large pot halfway full with water. Bring to a boil and add pecans. Boil pecans for one minute then drain in a strainer. Rinse pecans with hot water. Turn oil up to medium. Heat to 350 degrees. Test oil with 1 pecan. If, when you drop the pecan into the oil, bubbles form around the pecan, your oil is ready. Add 1-2 cups of pecans to your hot oil and fry for 4 minutes. Remove pecans from oil to drain on paper towels. Salt to taste. Repeat with remaining pecans. Once pecans are rinsed, toss hot pecans in sugar to coat. Fry pecans in oil heated to 350 degrees for about 4 minutes. Remove from oil to drain on a rack above paper towels. (pecans will stick if placed directly on the paper towels.) Salt to taste. 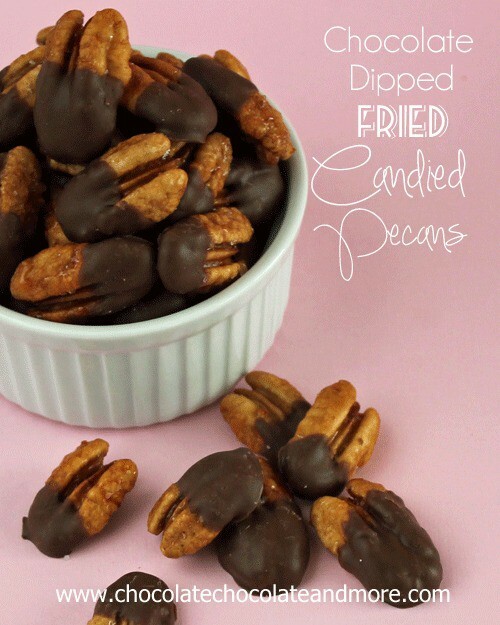 And if you really want to take Fried Pecans to a new level, dip them in some chocolate. I just used chocolate bark. I can see all three varieties making the perfect gifts during the holidays this year. 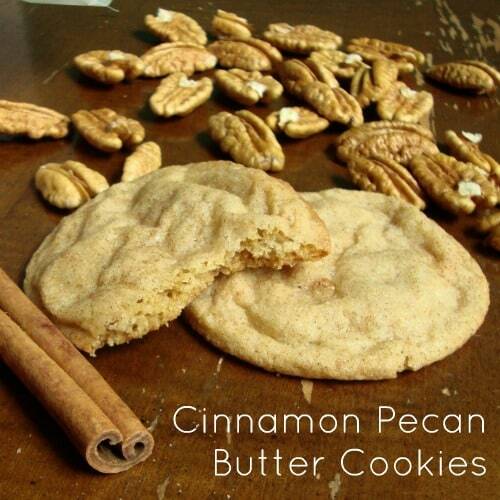 Want more recipes using pecans? Oh my word! I am thinking about doing something like this for a little nosh just before Thanksgiving dinner, while the family is hanging out. Sounds great! Thank you for the recipe. I love nuts in any form and these I buy so this will be great to make myself. Thank you. These look delicious. What a great snack idea! haha Anita, I know many have that same problem, just come on down, you’re welcome any time! Sooo since you already fried and dipped them, you can just mail them to my house 😉 it’s not that I hate eating fried food. I just hate the process of deep frying. So if someone else did it for me, I’d be totally cool. Pinning! Carla, the hubby is dying to get one of those fry daddy things but we really don’t deep fry enough for me to want it. I usually try to deep fry when no one else is in the kitchen, it’s definitely one of those things you want to respect. Holy moly, these looks so amazing!! Thanks for stopping by and making me giggle today! 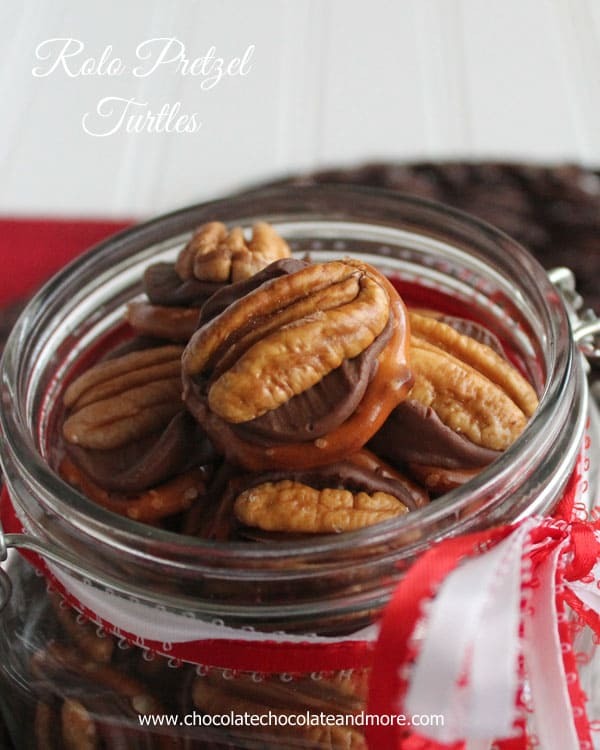 The pecans look perfectly delicious and just in time for the holidays! Fry is my middle name! Susan, glad I could share a smile with ya! I’m so intrigued. 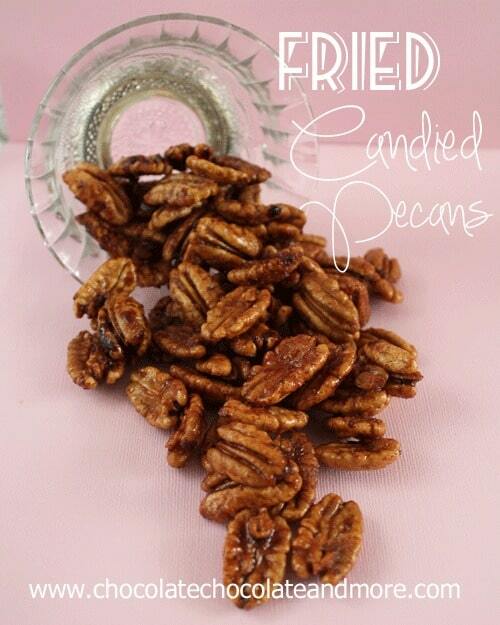 I must know the wonderment that is fried candied pecans! You will get addicted to these so be careful! Fried candied pecans??? These must taste amazing!!! And dipping them in chocolate is pure genius! You know I had to dip them! I am SOOOO making this for Christmas. I love any sort of candied nut, and FRIED? Girl – I love it! Dorothy, you should try adding them into your favorite recipes! I love pecans, what a treat! What does blanching do for the pecans? Never heard of doing it before. Thanks – can’t wait to try. Blanching in my opinion, keeps the nuts from drying out while frying. I’ve had them both way so it’s a personal choice. Never heard of fried pecan before! This is so interesting, Joan…! We are very blessed to be able to gather from a friend’s trees. For those who will have to buy them, at least it’s a bumper crop this year so prices should be lower. I’ve been so busy these past two weeks. Just saw this post, OMG!! That’s all I’m saying!! Thank you so very much for the step by step instructions as well!!! Oh my – definitely have to try this! I LOVE pecans! and then fry them . . . and candy them! How amazingly lovely!! What a blessing to have all those pecans! I can’t believe what yummy things you did with them, too! They look so delicious!!!! We are so fortunate to have access to “free” pecans, I put them in everything! Those sound amazing! I absolutely adore how food is made in the south! Thanks, Nothing beats southern cookin! I LOVE candied nuts – especially in salads or with berries, but I’ve never fried to fry them. Heather, I didn’t even think of adding them to a salad, now I know what I’m having for lunch! These look so delicious! I love the pecans dipped in chocolate! Rhonda, I love dipping everything in a little chocolate! Joan, you’ve done it again! 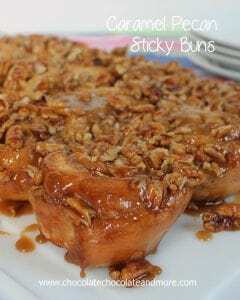 You’re making my mouth water over here with all these yummy pecan recipes! I’m such a sucker for candied pecans!! Thanks for partying with us at Keep Calm & Link Up last week! Our party is starting a tad later this Thursday evening at 9 PM EST! Come join us when you get a chance sometime this weekend…can’t wait to see what you’ve been working on! Thanks for linking, I love all your recipes! If you would like a featured button, I have them here: http://printabelle.com/?page_id=724 Thanks! 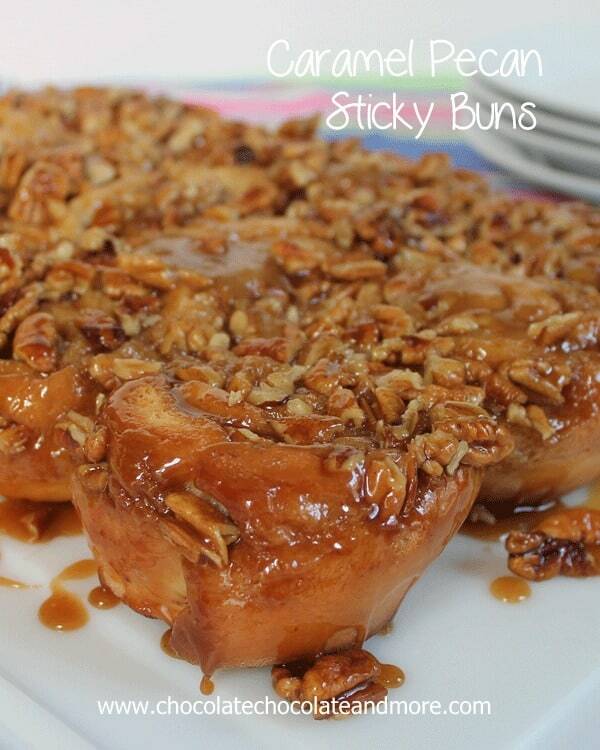 Ok, I just made these, the sugary/salty ones and they are AMAZING! I used a little more sugar than it called for, and I added some cinnamon to the sugar (just a little), then salted lightly afterward. Anyway, they so delicious, I don’t know how I’m going to keep from eating them all! One problem I ran into was on my third batch, the oil overflowed my frybaby cooker and made a huge mess on my counter. I had to pull the plug & wait for it to cool a little before I could clean it up. You have to BE VERY CAREFUL WITH THE HOT OIL!!!!! If you cannot control the the temperature of your fryer, you may want to unplug it and let it cool in between batches so they don’t burn. So glad you liked them, 3 batches, that’s great! The cinnamon is a great touch. Yes, definitely, always be careful when working with hot oil.